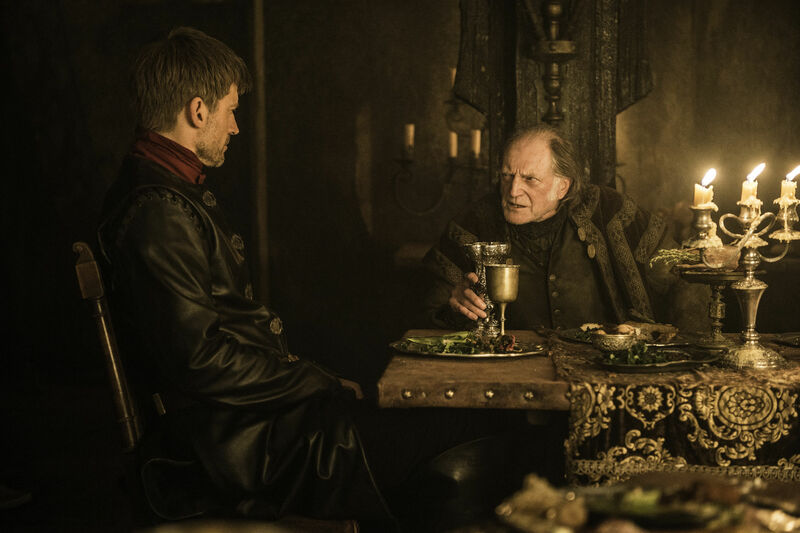 Following last week’s epic battle episode of Game of Thrones, which saw Jon Snow (Kit Harington) and Sansa Stark (Sophie Turner) defeat Ramsay Bolton (Iwan Rheon) to retake Winterfall for House Stark, the show's season 6 finale is now upon us. 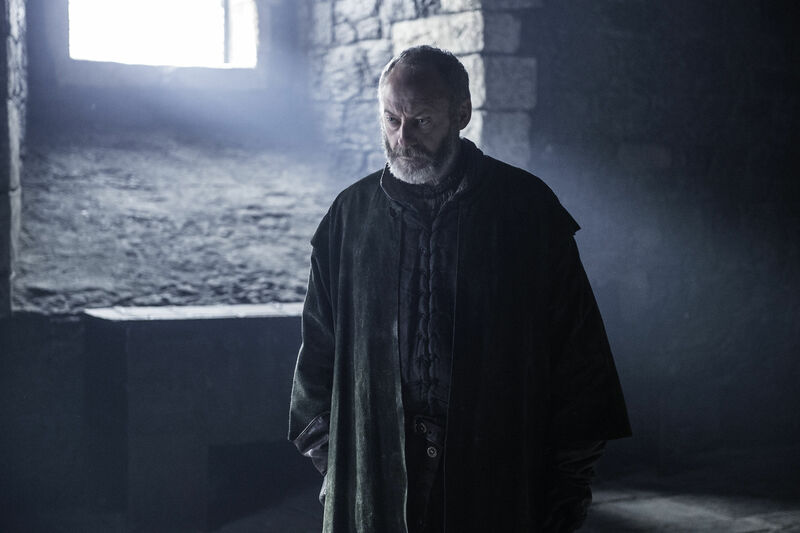 The final episode, if the post-battle finales of Seasons 2 and 4 are any indication, will deal with the aftermath of what took place last week, while also tackling plots not addressed in the ninth episode of this season. 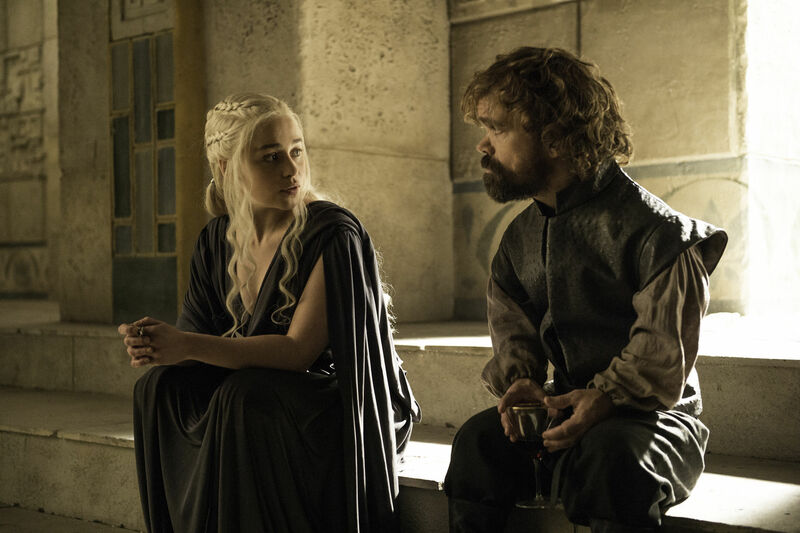 It’s been a dense and busy season, the first not directly based on George R. R. Martin’s already-published A Song of Ice and Fire source material. And the final episode will likely expand far beyond Winterfell and Meereen, the only two locations in Episode 9. The setup for the finale leaves much to be addressed. 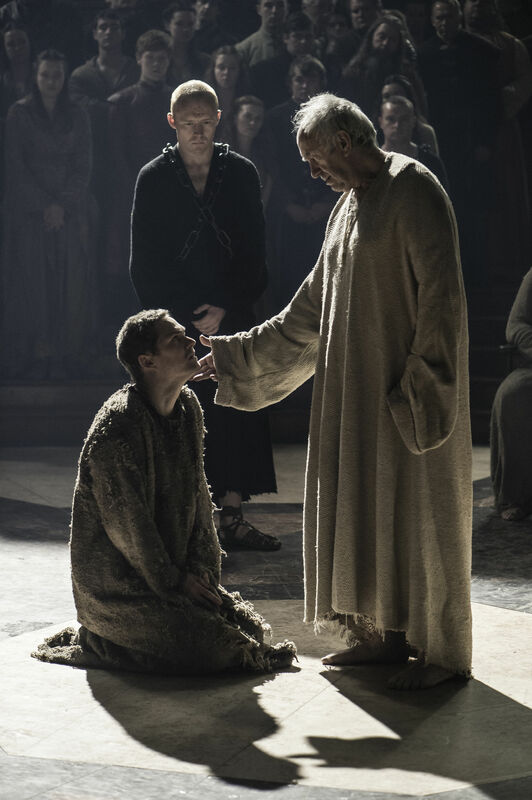 There’s the matter of King’s Landing, where Cersei Lannister (Lena Headey) and Ser Loras are headed for her trial before the Faith Militant, and there are hints that perhaps Margaery Tyrell (Natalie Dormer) isn’t quite so loyal to the Faith Militant as she appears. There’s also Daenerys Targaryean (Emilia Clarke), who looks about ready to finally launch her long-awaited invasion of Westeros. 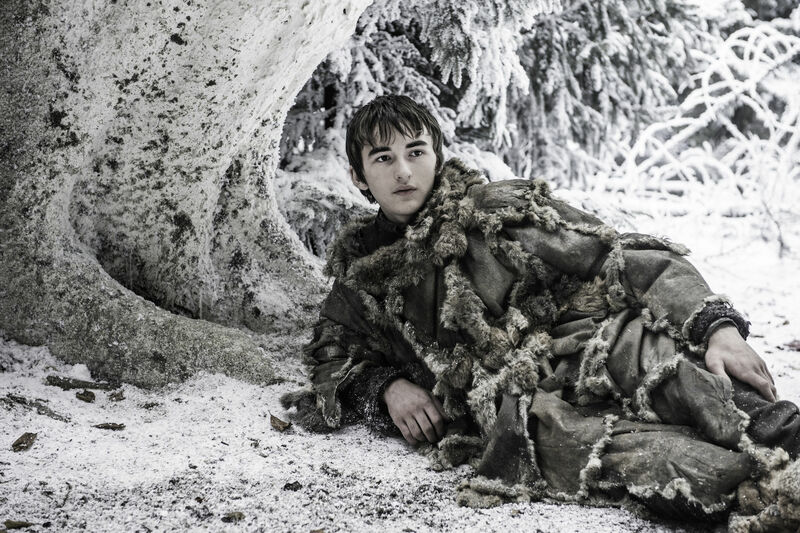 Then there are the unanswered questions: What has Bran Stark been doing since he was rescued by his uncle Benjen, and where is he headed now? Where is Arya Stark (Maisie Williams) going next after leaving the House of Black and White? What are Sam and Gilly up to? Who was Lord Varys (Conleth Hill) on his way to meet with? How close to The Wall are the White Walkers? And whatever happened to Dorne? 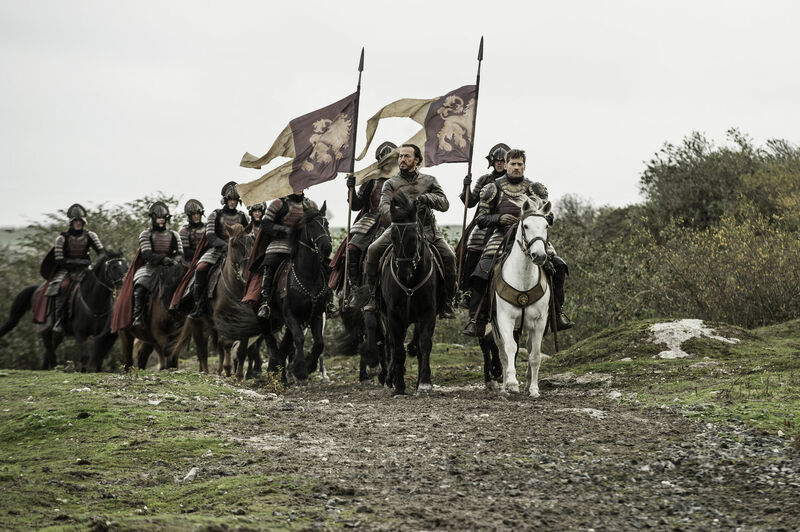 It’s becoming clear that with likely only two more seasons to go, Game of Thrones is approaching its endgame, and that endgame will center on a pair of invasions of Westeros: By the White Walkers from the North, and of Daenerys and her army from the South. Episode 10 may very well start the countdown towards both. 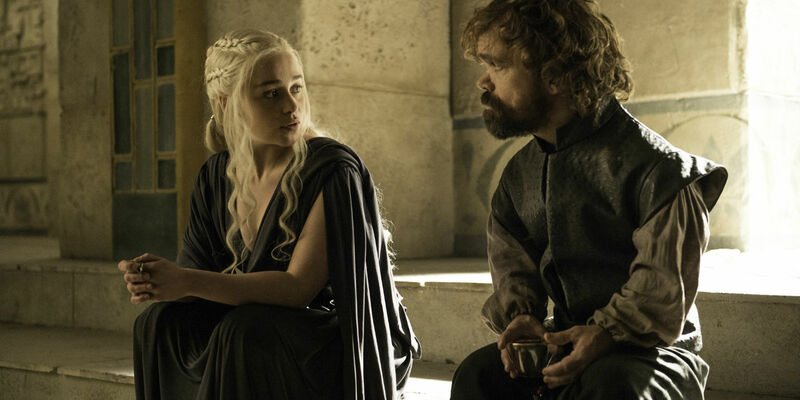 Game of Thrones season 6 will conclude next Sunday with ‘The Winds of Winter’ @9pm on HBO.